Whether you’re a regular visitor to shows in London, or you have never been seen to a West End production before, there’s always plenty to learn about London theatre. 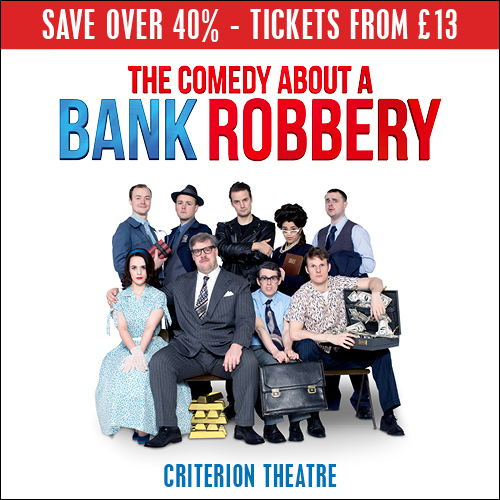 From the winners of the first Olivier Awards that celebrate high-quality West End performances all the way to securing elusive tickets for shows that seem to always be sold out, read on to find out even more about London theatre than you knew before. How many theatres are in London? According to the Society of London Theatre, there are 241 theatres across London ranging from grand West End playhouses to smaller performance spaces in pubs and converted spaces to make way for theatre. Out of these 241 theatres, productions at 46 theatres are eligible for Olivier Awards. The upcoming production of The Twilight Zone at the Ambassadors Theatre and the recent production of Summer and Smoke transferred into the West End from smaller venues across London. 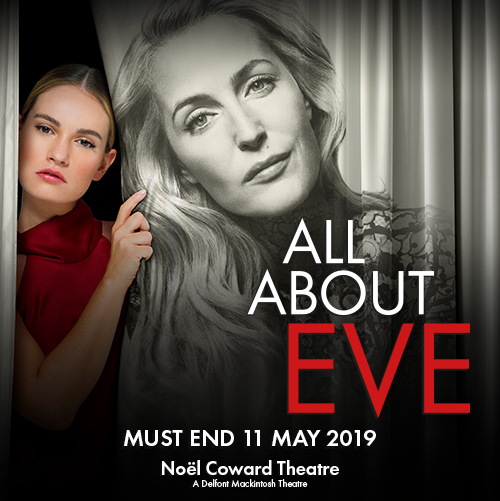 In this case, both productions came from the Almeida Theatre, however there are some venues to look out for that may be home to an upcoming West End jewel. 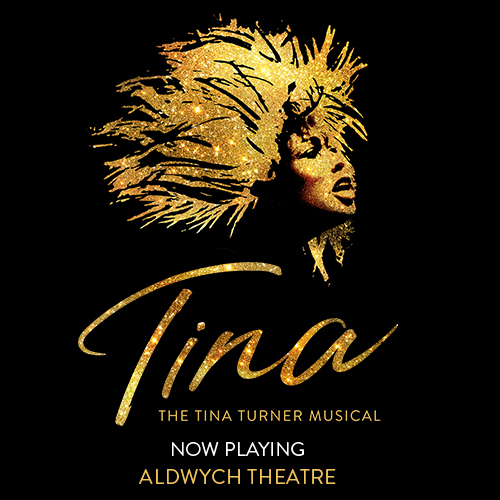 If you’re wanting to get ahead of the theatrical trends, head to the Almeida Theatre, the Arcola Theatre, the Bush Theatre and the Park Theatre. What was the first London theatre? The first permanent London theatre was aptly named “The Theatre”. Built by James Burbage, the venue was opened in 1576, with audience members charged as little as one penny to attend. Learn more about the first theatre built with our complete guide to James Burbage. 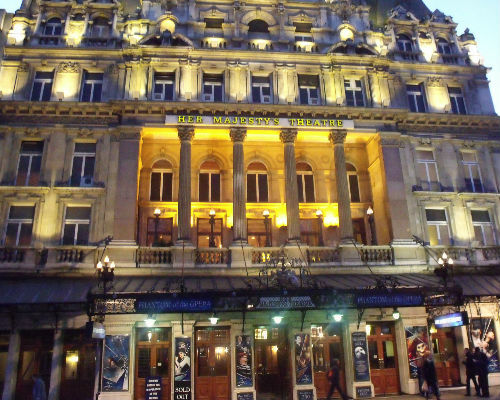 What was the first West End theatre? On 7th May 1663, the Theatre Royal was opened on the present side of the Theatre Royal Drury Lane. 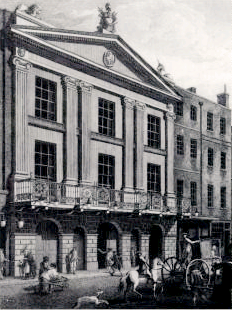 Pictured is the Theatre Royal Drury Lane in 1775. As theatre became a common pastime for wealthy British citizens, more playhouses were built to accommodate the growing demand including the Adelphi Theatre in 1806 and the Vaudeville Theatre in 1870. Want to know about the early West End theatres? Read our beginner’s guide to the history of the West End. As theatres age, they need to be renovated in order to withstand the pressures of thousands of people attending alongside a heavy-duty West End production. Currently, the Theatre Royal Drury Lane is being renovated, with the Queen’s Theatre to be renovated later in 2019. What is the longest running show? The Mousetrap is not only the longest-running West End show, but the longest running production in the world. Having played in London since 25th November 1952, Agatha Christie’s mysterious whodunit has been performed in London over 27,500 times! Keeping up the mystery, audience members are asked to not spoil any of the secrets and withhold from telling anyone who committed the murder. So, the only way you’ll find out what happens in The Mousetrap is if you book your tickets and step inside St Martin’s Theatre to see just why this production has developed an astounding legacy. Test your knowledge on The Mousetrap to see if you would have what it takes to solve a crime. Bonnie Langford made her West End debut when she was just eight years old, starring in the 1972 production of Gone with the Wind at Theatre Royal Drury Lane. Performing all her life, she’s set to star as Roz in the West End premiere of 9 to 5, opening at the Savoy Theatre. At just 26 years old, Carrie Hope Fletcher has become of Britain’s hottest young talents, having appeared in Les Miserables, Chitty Chitty Bang Bang and Mary Poppins as a child, most recently playing Veronica Sawyer in Heathers at the Theatre Royal Haymarket. When was the first award ceremony? The Society of West End Theatre Awards were first awarded in 1976. The winning productions in 1976 included Dear Daddy as best play and A Chorus Line as best musical, with Anton Rodgers and Virginia McKenna taking the best actor and actress awards respectively when the categories were first introduced in 1979. After Laurence Olivier’s theatrical legacy, the awards were changed to the Olivier Awards in 1984. The award ceremony has carried on with the same name ever since. 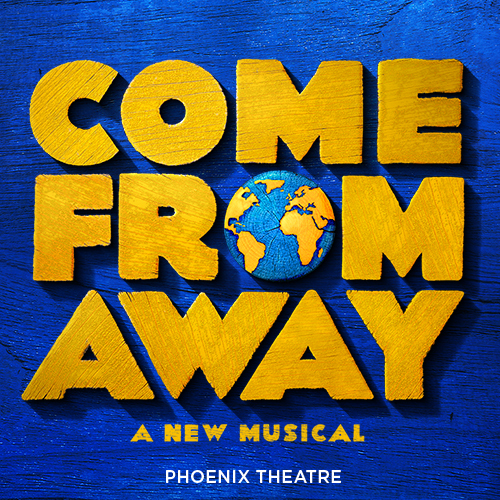 With afternoon performances across many plays and musicals performing across London, theatregoers can enjoy a different experience by seeing a show in the afternoon. If you’re looking to see a show in the afternoon, our matinee guide will tell you when matinees are happening during the week, so you can fill your week with theatre. 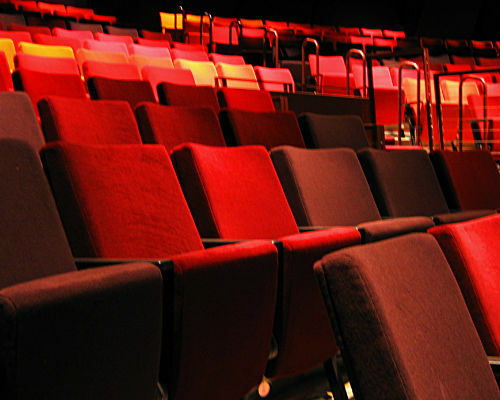 While it may initially seem as though you have to sit in the front row to get the best view, it may be worth sitting a few rows back or to the side in order to save money to buy even more tickets! From talking through the stalls to the circle and what “restricted view” really means, we’ve made an easy guide to finding your perfect seats in the theatre so you don’t have to worry. 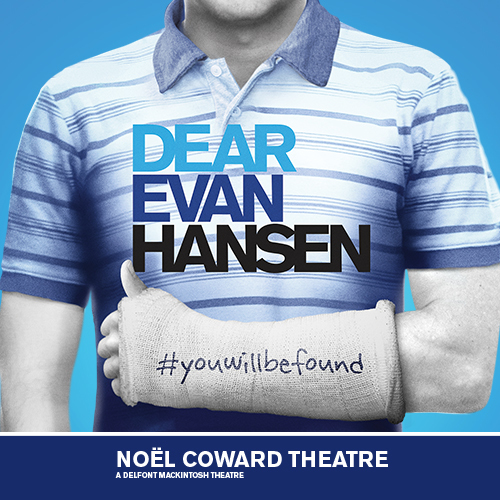 Don’t worry if you’re making last minute plans on a trip to the West End! 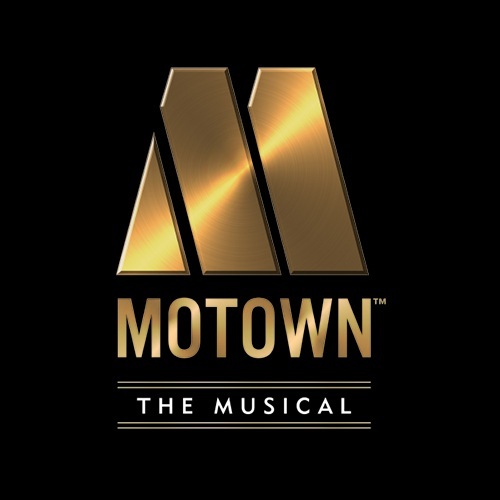 With us, you’ll be able to score tickets for performances of some of the hottest shows in town in the morning and see the production in the evening. Make sure you know how to get last minute theatre tickets by following our simple steps.